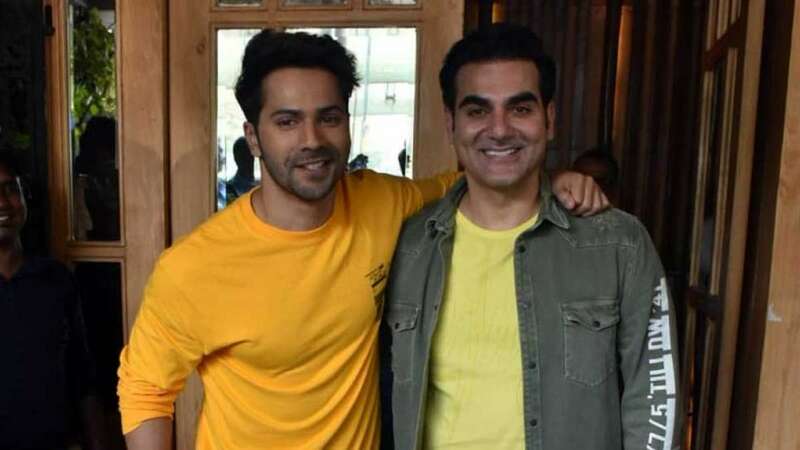 Mumbai : Kalank actor Varun Dhawan was at his candid best when he appeared on Arbaaz Khan's show – Pinch. He also made fun of his friend Katrina Kaif, calling her a horse. On the show he was asked to name a celebrity who is more interesting on social media than the real life. Responding to the question, Varun Dhawan named Katrina said, "She is new on social media and appears to be very fun, having a great time with great pictures, sense of humour. Katrina in real life is all about work. She is a horse with blinkers except when she is hungry and wants to eat something. Then also she eats like a horse." Now, before anyone else start running their horses, Arjun Kapoor recently confirmed that Varun Dhawan and Katrina Kaif are good friends now.